Marc Ecko celebrates individuality with unique details and a modern flavor. 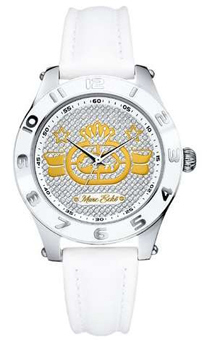 The American fashion designer has created a versatile brand for the contemporary man who loves street style, a philosophy that is also alive in the watches of his collections. 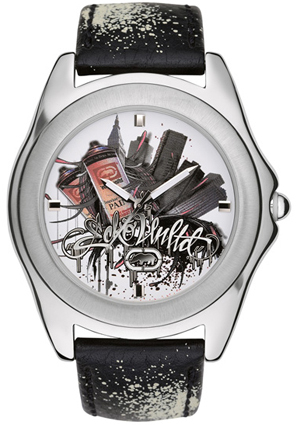 Artist and instigator, he always promotes a sophisticated urban look. 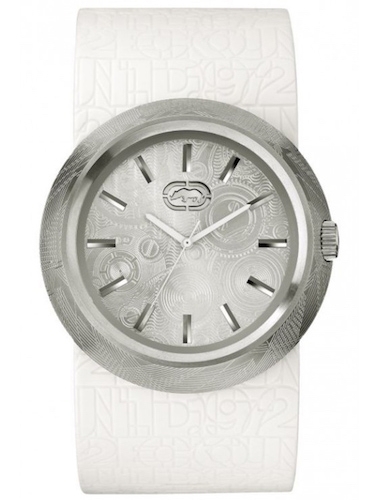 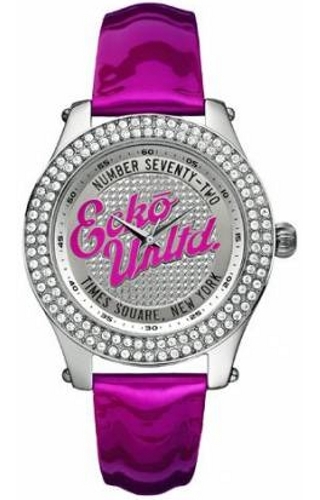 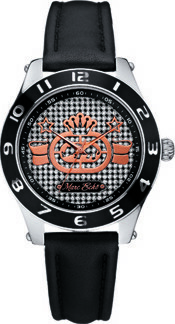 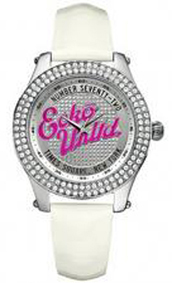 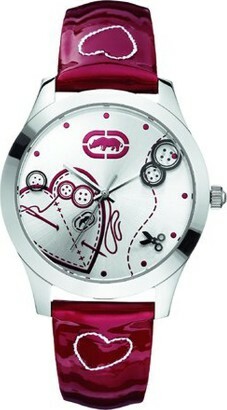 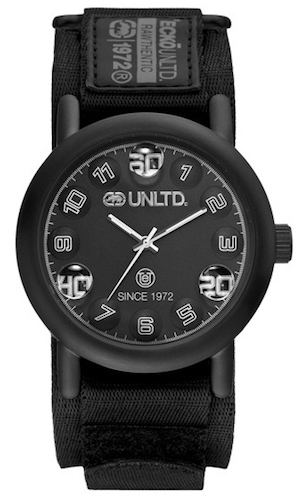 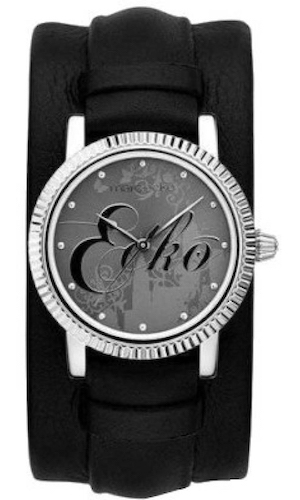 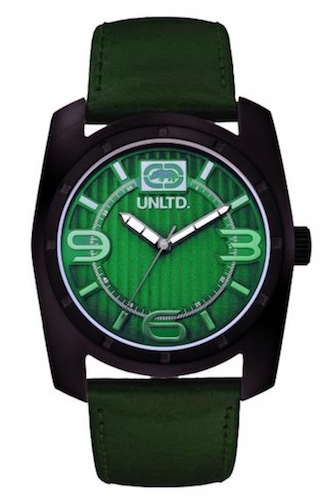 Marc Ecko watches combine a sporty attitude, metropolitan art and fashion in one product. 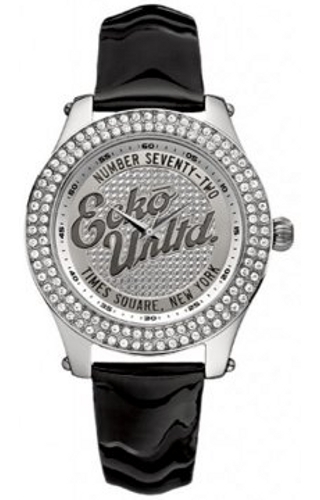 Originally from Lakewood, New Jersey, he has grown in a multicultural environment, and was heavily influenced by Hip Hop and its Jewish origins. 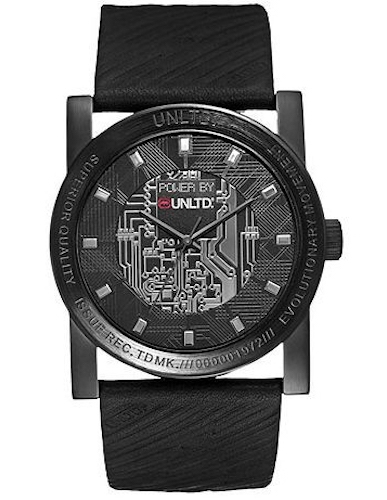 Marc Ecko’s "urbanwear" line offers alternative but classy models, with a combination of different colored metals and other unusual materials, reflecting an emblematic meltin’ pot. 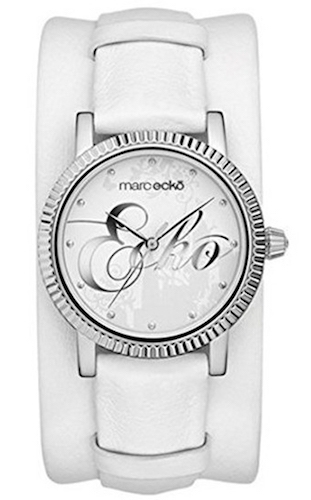 On WWT.it you can find a wonderful selection of "only time" watches and Marc Ecko chronographs. 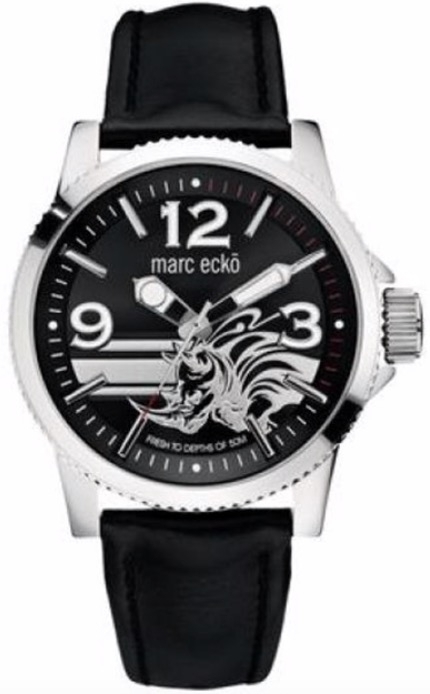 For Marc Ecko, fashion is style, speed, personality and color. 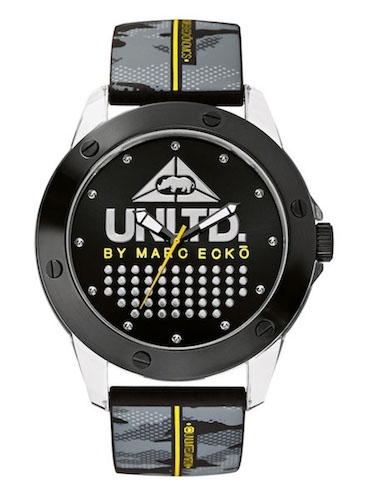 Marc Ecko's timepieces are characterized by careful attention to aesthetics where fabrics, colors and shapes are mixed in an innovative and visionary way. 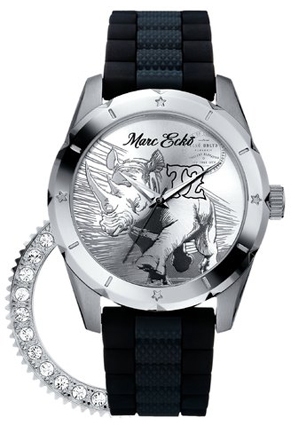 Each of these pieces is a journey of discovery, with unprecedented combinations of styles that underline the courage to dare. 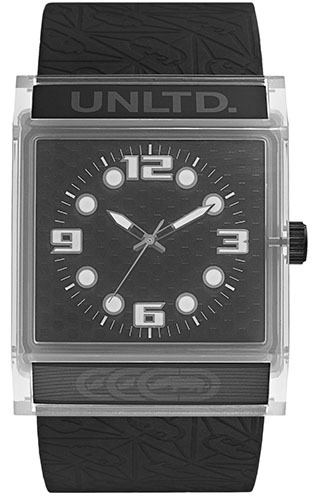 Marc Ecko knows knows very well how essential it is for many people to wear "cozy" accessories that best express their personalities. 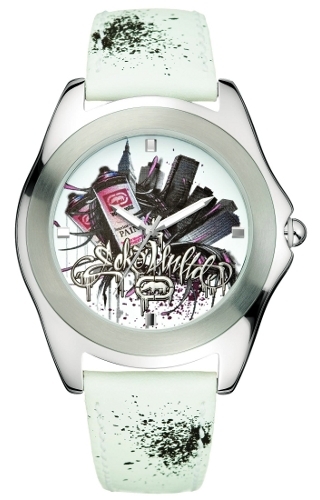 Marc Ecko products are on sale in the WWT online store.